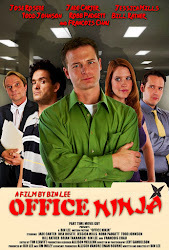 Office Ninja: Olympic Ninjas - Let the Games Begin! We're back with another post about Olympic Ninjas from Team USA given that today is the Opening Ceremony for the Rio Olympics. Are you ready?! We are. And we know our Ninjas are also ready. So who are we featuring this week? After breaking both ankles (ouch!) 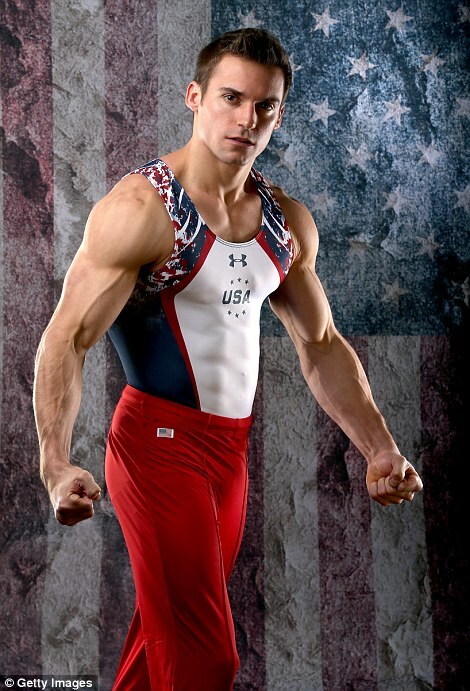 and a torn achilles over the years, Sam is back on the floor and ready to compete as one of five men on the USA Men's Gymnastics team. The competition begins tomorrow so don't miss it! He's competing in the individual competition as well as the team competition. It's been 32 years since the USA Men's team has won gold so let's make sure we are all sending these Ninjas our support. Men's Gymnastics begins tomorrow, Saturday, August 6th. 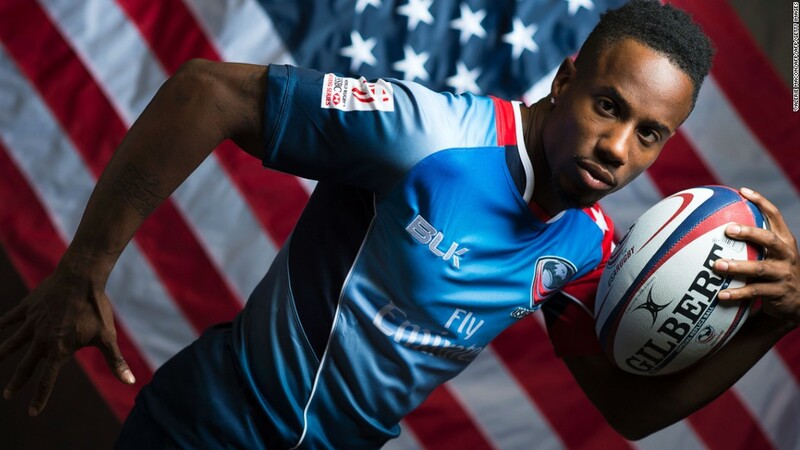 Known as "the fastest man in rugby", Carlin Isles is leading the charge to US gold. Apparently the last time Rugby was played in the Olympics the US won... but that was in 1924. So let's do it again! This time it's seven on seven and we've got Ninja Isles. Our first game, USA vs. Argentina is Tuesday, August 9th at 9am PST. You know you're a Ninja when you break your neck, recover, get diagnosed with cancer, recover, and then compete in the Olympic games. That's Jillion Potter. If that doesn't speak about resilience we don't know what does. She is ready to go and I would say that Fiji should be shaking in their boots because their first game against us (and Jillion) is tomorrow, Saturday, August 6 at 9am PST! She's won every other big competition/title there is so now it's all about topping it off with an Olympic Medal. Can she do it? 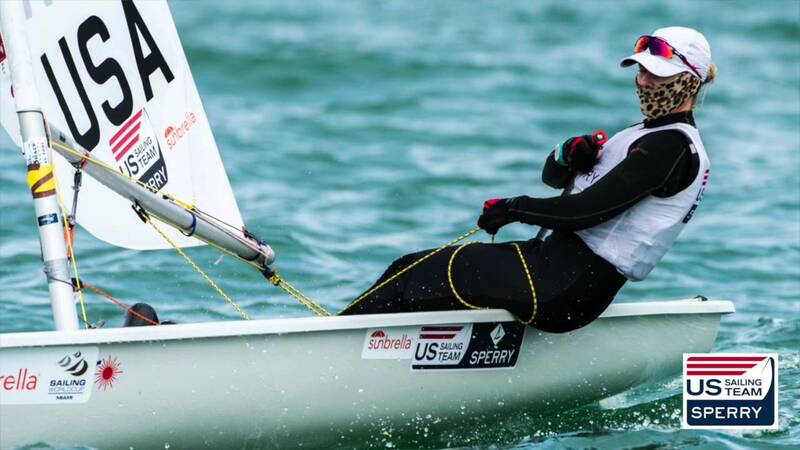 This sailor competed in London 2012 finishing 8th and since then she's won gold in the 2015 Pan American Games and silver in the 2016 World Championship Experience. So she's poised to place and we'll be watching this Sea Ninja do her thing on August 8th. 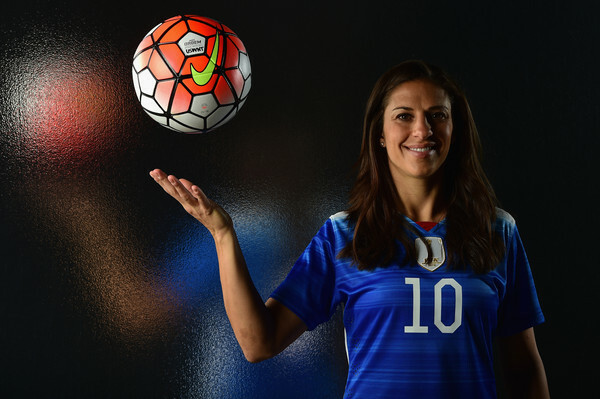 This is soccer player Carli Lloyd, not volleyball player Carli Lloyd - she exists too. Yes, crazy. We're amped about Women's Soccer and one big reason is that they are the World Cup Champions and if (when!) they win Gold, it will be the first time in history that a team has held both titles at the same time. And if you remember, Women's Soccer has won the last four Olympic Gold Medals... let's not get cocky though, there's quite a few games to play before this history-making team can celebrate. Their first game is against France on Saturday, August 6th at 1pm PST.